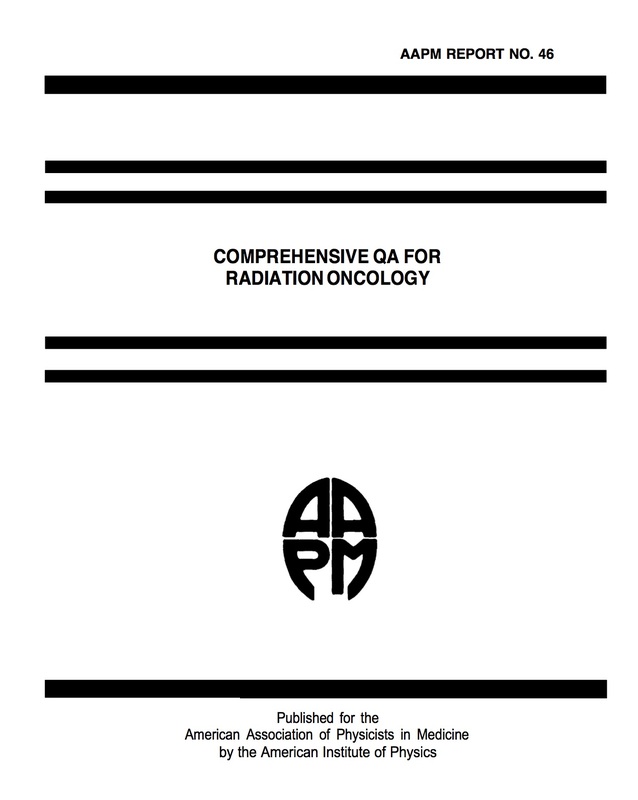 This document is the report of a task group of the Radiation Therapy Committee of the American Association of Physicists in Medicine and supersedes the recommendations of AAPM Report 13 (AAPM, 1984). The purpose of the report is twofold. First, the advances in radiation oncology in the decade since AAPM Report 13 (AAPM, 1984) necessitated a new document on quality assurance (QA). Second, developments in the principles of quality assurance and continuing quality improvement necessitated a report framed in this context. This report has been partially updated. Recommendations in Table II (linear accelerator QA) are superseded by Report 142.